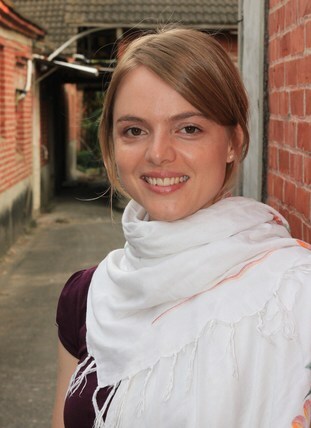 Petula Parris has an MA in Interpreting and Translating from the University of Bath and BA in Chinese Studies and Russian from the University of Durham. She has also studied Chinese in Beijing and Taipei. Petula has worked as an in-house translator to the Taiwanese government and also Teaching Fellow in Translation at the University of Bath. She is currently based in Taiwan. Translated New York Times op-ed by Chinese journalist Haiyang Xing, published on Jan 12, 2016: "The Source of China's Coal Dependency"
Translated New York Times op-ed by Chinese activist Dai Qing, published on June 20, 2015: "Relaxing China's One-Child Policy"
Commissioned to prepare translation sample of "Paper Tiger" 《偽裝的盛世》 by Xu Zhiyuan 許知遠 for The Grayhawk Agency, based on which the translation rights were subsequently sold to publisher Head of Zeus.